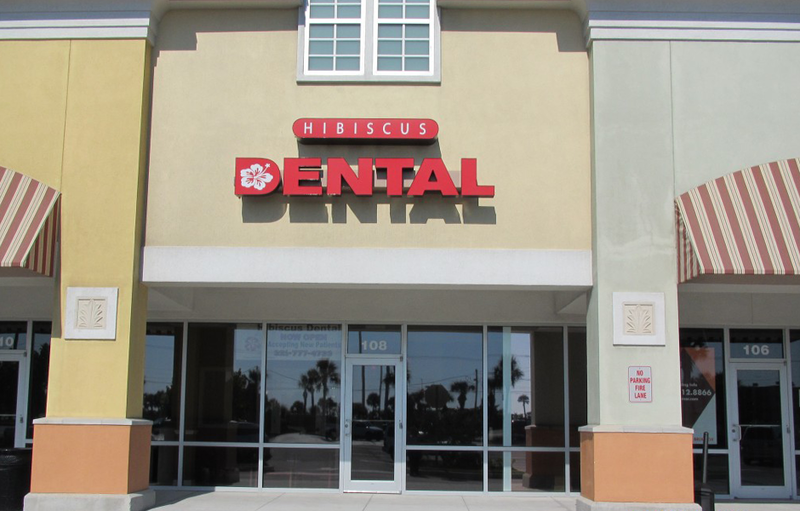 Our Satellite Beach Dentist, Hibiscus Dental Office is Located in the Publix Shopping Plaza on A1A in Satellite Beach. Satellite Beach dentist, Dr. Sweta Gunnell, D.M.D., graduated from the University of Kentucky in 1998. 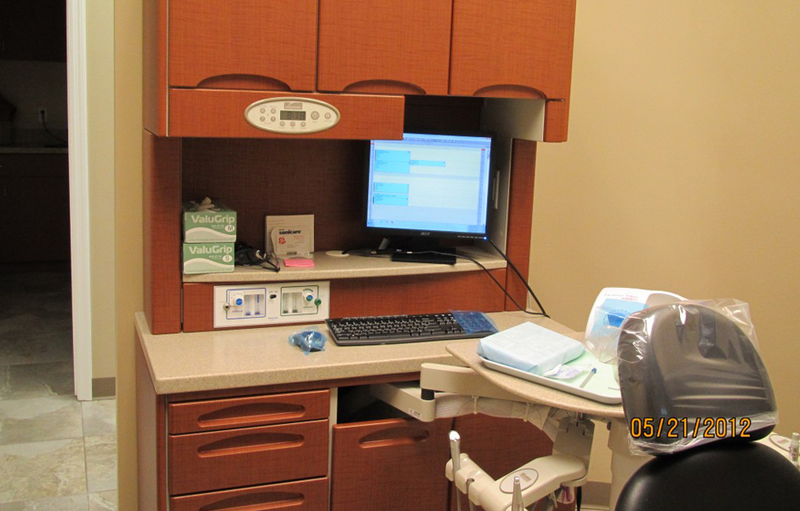 Working as a family dentist, she also specializes in cosmetic dentistry, including utilizing specialty products and services such as Invisalign and Botox to achieve patients desired smile. She and her staff also focused on providing quality and caring pediatric care in a comfortable environment for both parent and child. 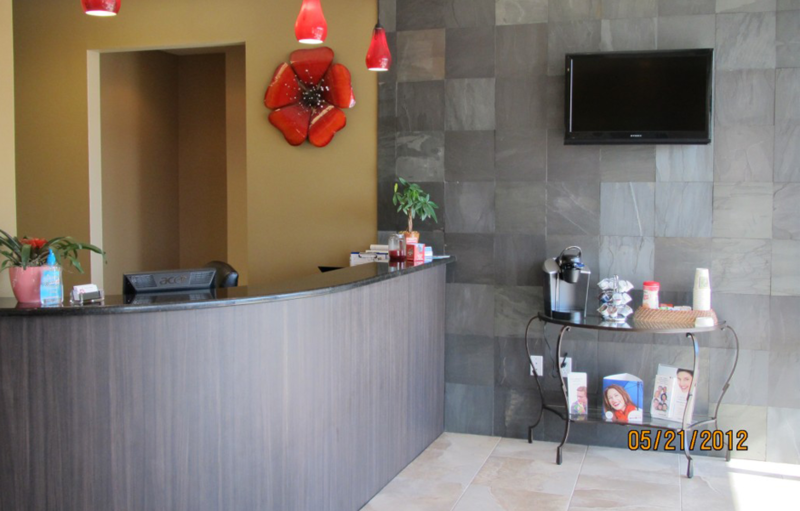 She and her dedicated staff happily serve the residents of Satellite Beach and the surrounding cities of Cocoa Beach, Indian Harbour Beach, Indialantic, Melbourne Beach, and Melbourne. 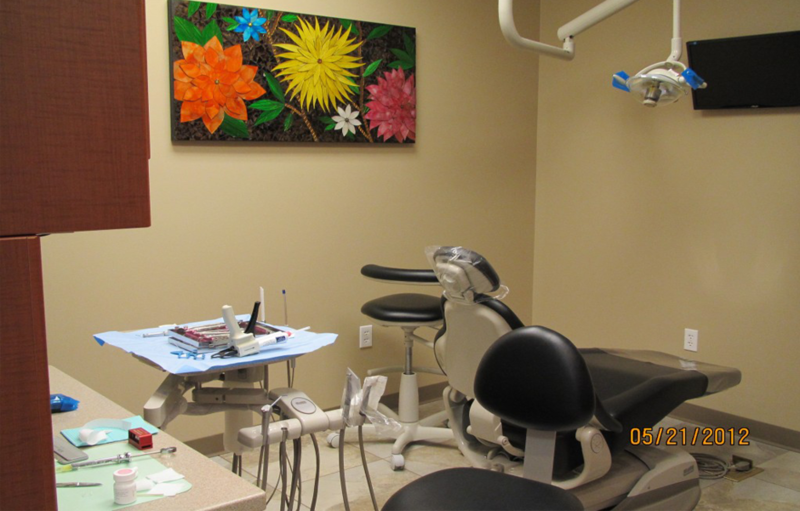 Give us a call today to set up a consultation or an appointment with our Satellite Beach Dentist, Dr. Sweta Gunnell.